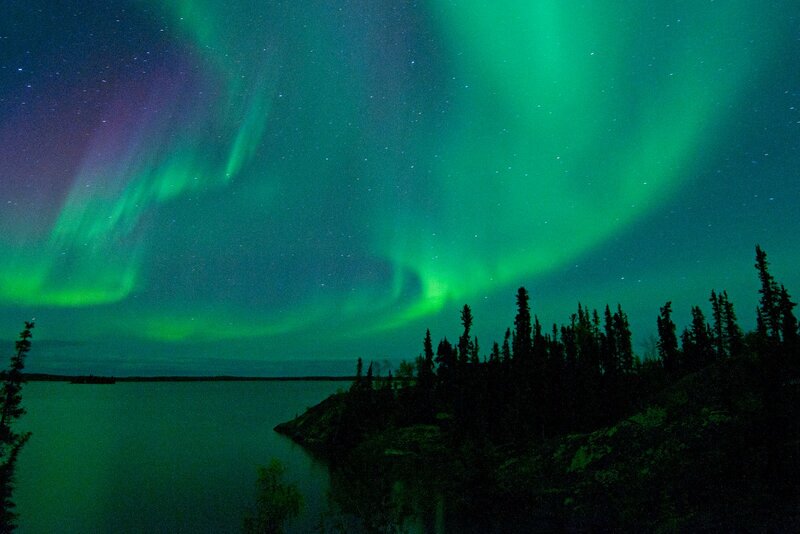 Created by the collision of particles, atoms, and molecules in the atmosphere, the aurora borealis (also called the Northern Lights) is one of the most outstanding celestial phenomena in the world—and there's no better place to watch them than in Yellowknife. 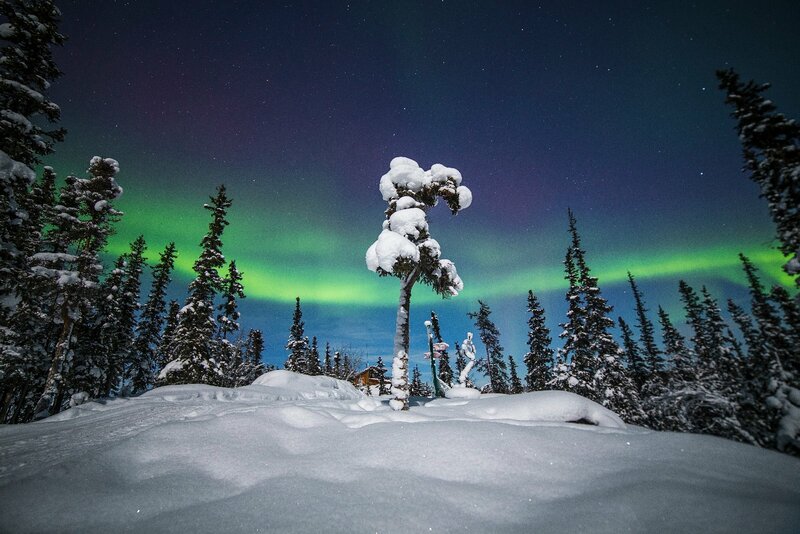 Our city lies directly underneath the aurora oval, giving us an unparalleled front row seat to this most astonishing of natural wonders. 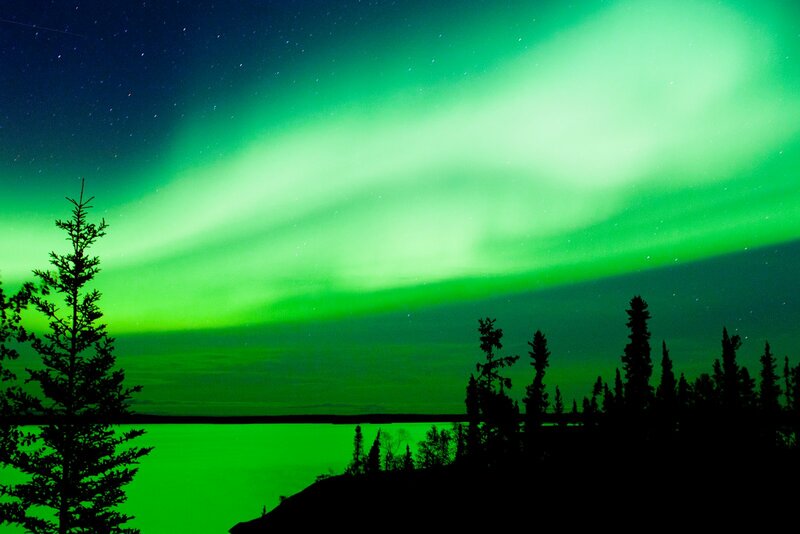 Yellowknife is known at the Aurora Capital of the World. 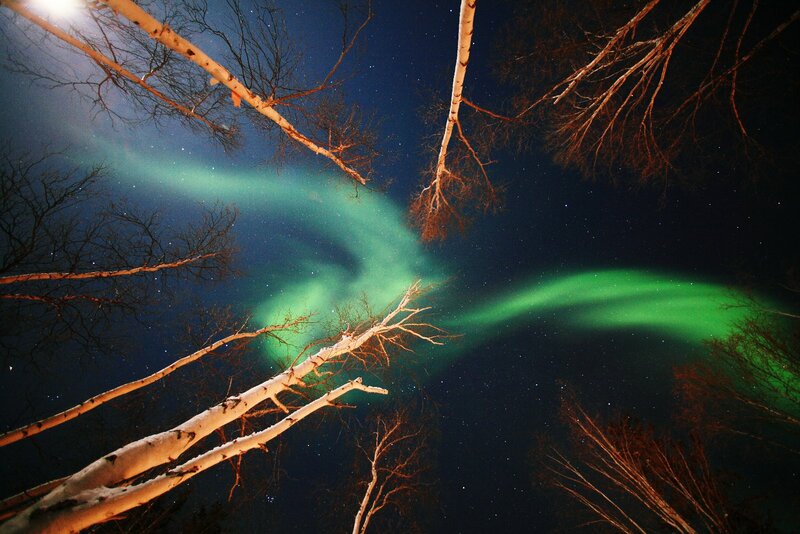 The best time to see the aurora borealis is from late summer to winter. During these seasons, the dark night sky offers the perfect backdrop for watching this stunning display of colours and lights. Various tours are available, ranging from day trips to multi-day excursions that include camping in the great rugged North. 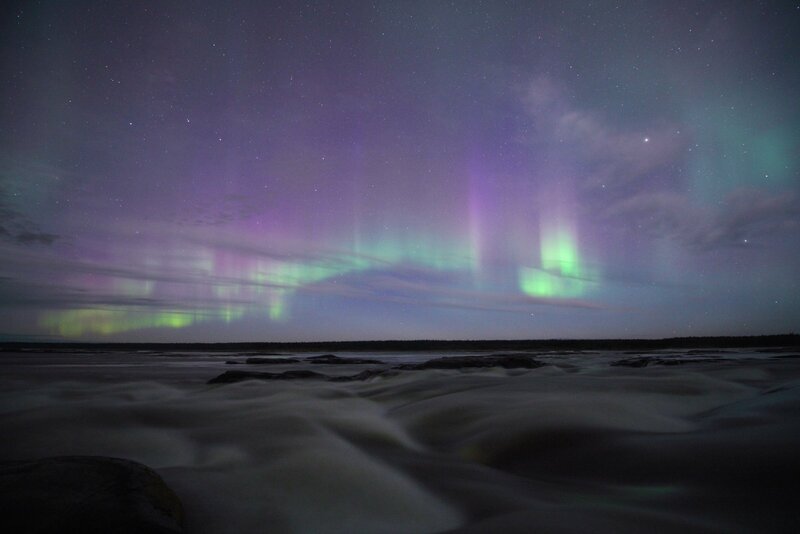 To fully appreciate this celestial display, also known as the aurora borealis, you have to find a safe location to settle beneath the ever-changing lights and watch them curve and curl, slither and flicker. 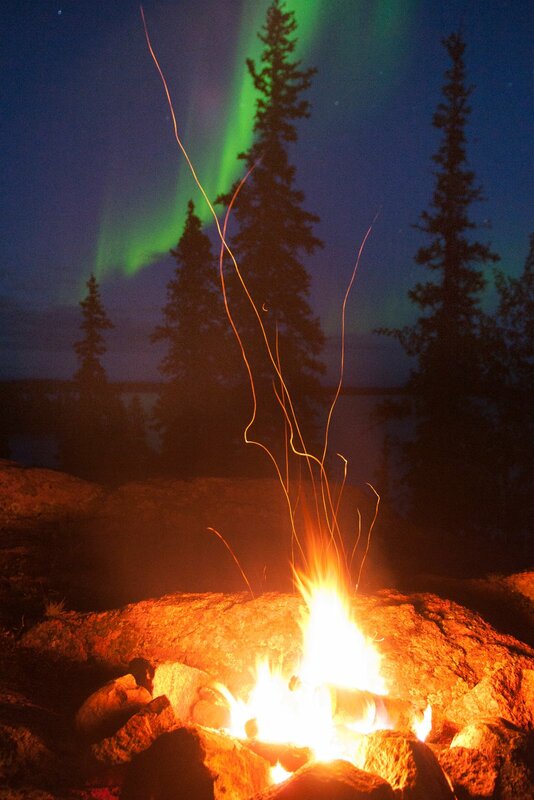 The Explorer Hotel is the perfect base location for your aurora borealis adventure!